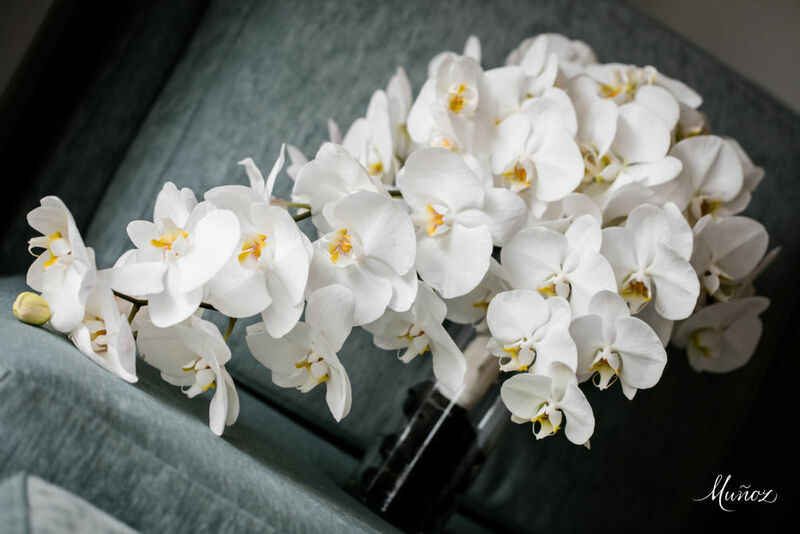 Here at Panache Style we take traditional floral arrangements to the next level by drawing on the essence of your wedding, party or corporate event and combining it with the natural beauty of our flowers to build works of art. We offer a vast selection of linens to compliment any event. If you need simple linens for a corporate event, or specialty linens to match a theme for your party or wedding we can accommodate your needs. We also offer full room draping. Whether you need bistro lighting outdoors, spot lights to illuminate your stage, or up-lighting to bring color to your wedding reception we have it covered. Chiavari chairs, ghost chairs, and folding chairs are a few of the different styles of chairs we offer. We also offer a variety of different size table rentals, and specialty furniture rentals. Our talented event designers can create any custom backdrop or prop you can imagine. Let us wow your guest with an over the top entrance piece, or custom built stage background. Years of behind-the-scenes experience creating amazing floral designs, and décor has given Panache Style unique insight into weddings and events and what it takes to ensure that they are a success. Our day of coordination services exist to make the day that you have been imagining since you were little stress free. “Creativity is a wild mind with a disciplined eye”.